The new album by Die Stadt is available now, as a digital download and as digipack limited edition. 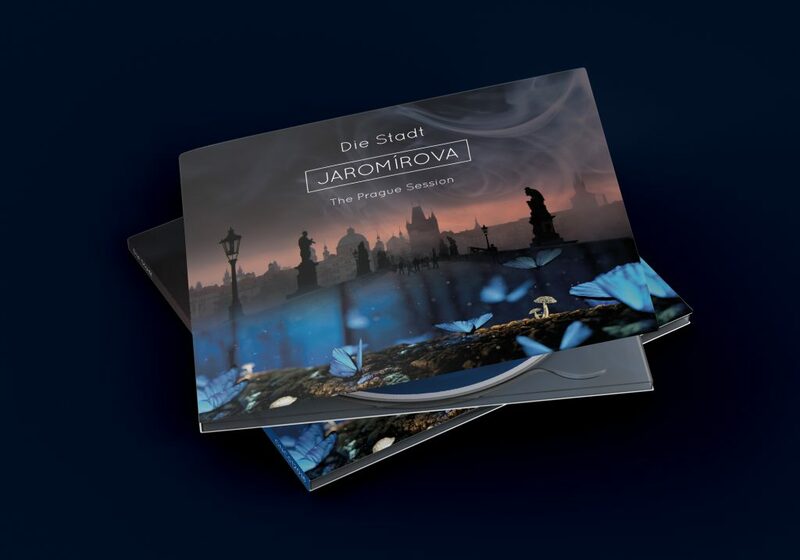 The theme ‘Praha’, included in the album ‘Jaromírova. 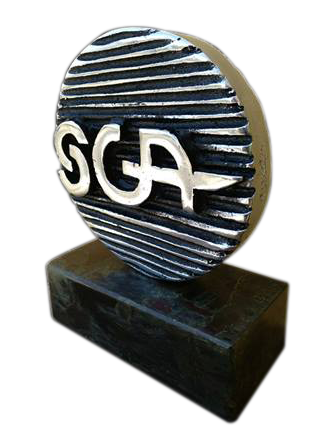 The Prague Session’, was awarded as one of the three finalist of the I Synthetic Generation Awards 2018, an event organised by Amuza Producciones.